Train with Fortis in a small group or private setting to maximize your training returns. We are looking for humble, hardworking athletes that are willing to put in the work when no one is looking! 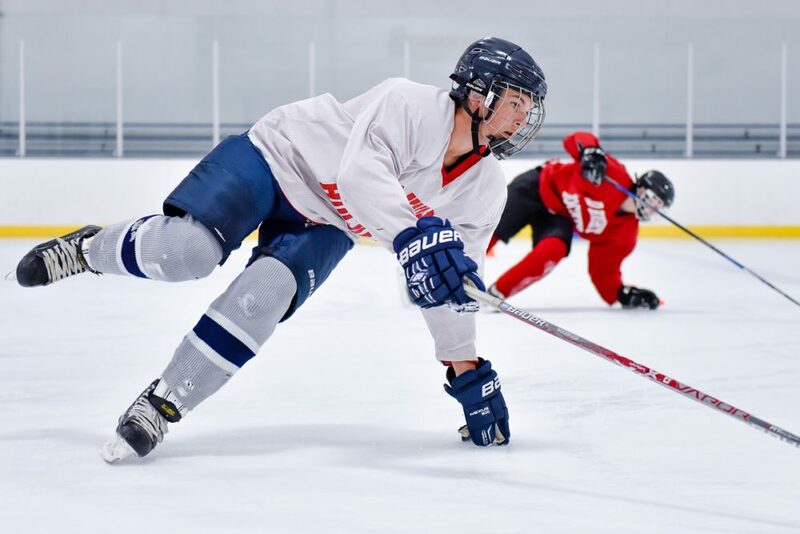 Test your athletes speed with accuracy up to .001 of a second, on the ice or at the turf. Get quality repetitions in at our training camps and clinics. 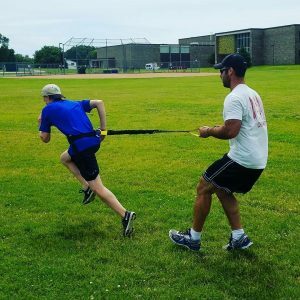 From gym training to speed work to sport specific camps, we have it all! We see sport as a way to reach people and help them improve their leadership skills and character. Our leadership training programs can be used by teams, associations, and schools. Train Hard. Eat Well. Live Fortis. Pay Attention to Your “C” Players! How Is Your Tryout Going?